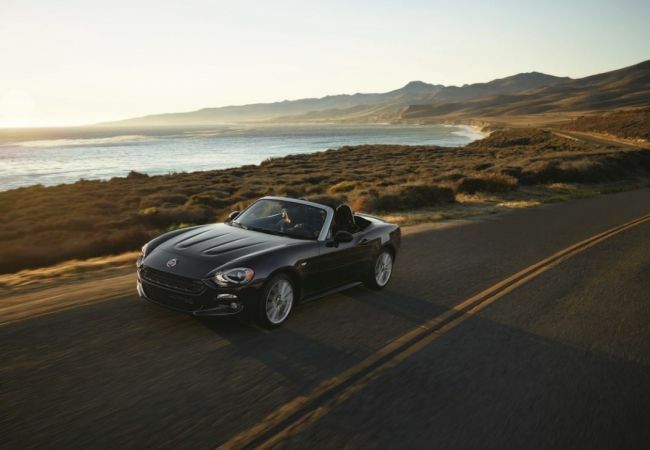 Find a new FIAT 124 Spider at your local St. Paul, MN FIAT dealership. Looking for a USED FIAT 124 Spider? 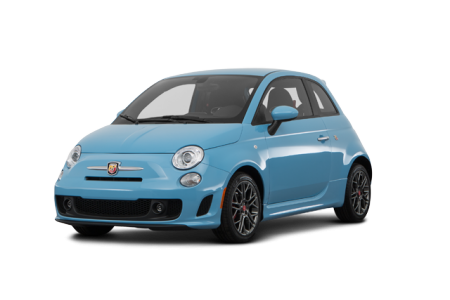 OVERVIEW Our team at Schmelz Countryside Alfa Romeo & FIAT are proud to provide our customers with a great selection of vehicles that bear the FIAT name. Powered by a quick and powerful engine, the Fiat 124 Spider is a vehicle that redefines Italian performance and style. Turn heads as you cruise down I-35E with the available convertible top of the Fiat 124 Spider. Available interior features help keep you focused on the road and your drive comfortable. Complete with safety systems to compliment its steel frame, the Fiat 124 Spider has everything you need to start enjoying the finer things in life. 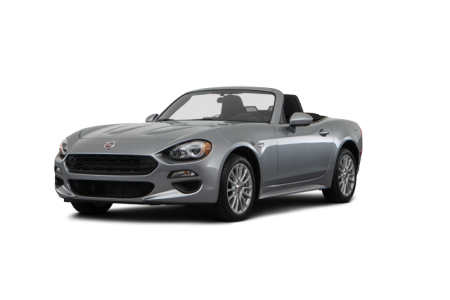 Test drive the FIAT 124 Spider near St. Paul, MN today! WHY US? Located near St. Paul, MN, Schmelz Countryside Alfa Romeo & FIAT proudly provides customers with a unique and stress-free car-buying experience. Our auto finance professionals are here to find an auto loan or lease package that works with your credit score and budget. Feel free to come on by our St. Paul, MN area dealership for a FIAT 124 Spider test drive today! Schmelz Countryside Alfa Romeo & FIAT is dedicated to providing superior customer service. That’s why we’ve staffed our St. Paul, MN area service center with technicians ready to handle waxes, front-end alignments, and everything in-between. Give our St. Paul, MN area auto service center a call today to schedule your next appointment and see our team in action. ©2019. Schmelz Countryside Alfa Romeo and Fiat. All Rights Reserved.